Even Sweeter Dreams: Hello November! Hi everyone! Can you believe it is November already?? Winter is almost here (well sort of anyway). I am not a fan of the colder weather. I love the sunny fall and winter days, but they are rare unfortunately. Mostly the days are cold, windy and grey. Bah. On those days I just want to sit at home under a blanket and with some tea while watching an episode of The Walking Dead. Baking also helps my mood! The heat of the oven and the smell of freshly baked goods. 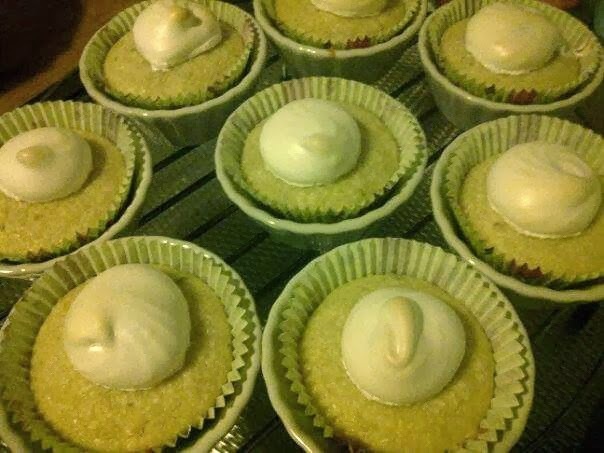 Just the other day I made coconut/lime cucpakes with a swirl of lime merinque. Alot of fun! And they tunred out to be pretty darn good too. And last week I was baking for a high tea at my aunt's house. I made a carrot/pisctachio cake and a chocolate cake. They didn't last for long at the high tea! Later on we added some sandwhiches and other small bites. It was really nice. The cupcake napkins and cute teaboxes (the little boxes you see on the table) added to the prettyness of the table. 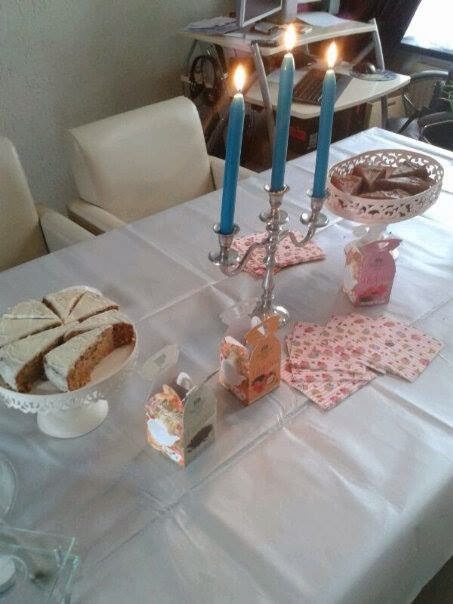 The cakestands are mine as well, I love collecting those! 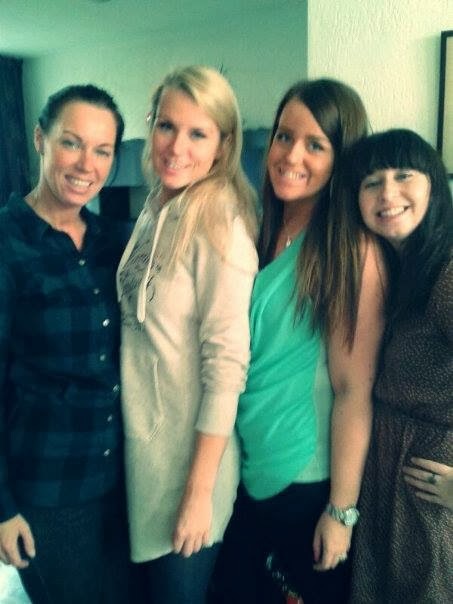 Just before we started, me , my sister and my two cousins took some pictures together. 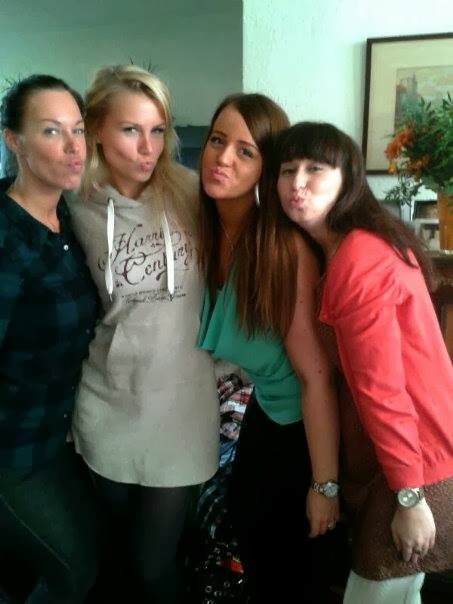 We all think the so called duckface look is too funny, so we had fun with that on the right picture haha. My sister is the one on the far left with my cousins in the middle. I am (as I am sure you know) the shorty there haha. It was alot of fun, and not the last time we will have our own high tea. Have a good weekend everyone! what a gorgeous family! the cake sounds sooo good. I need to organize a high tea!